When it comes to modelling, most of us have the skills. What we lack is time. 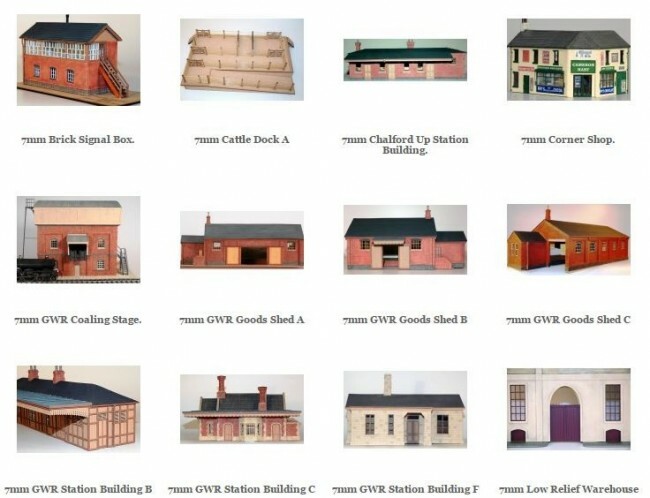 Timber Tracks kits are easy to construct, are supplied with comprehensive instructions, drawings and photographs and give you the ability to produce high quality buildings quickly. Components are pre-cut, fully detailed, and assembled with only the minimum of tools. 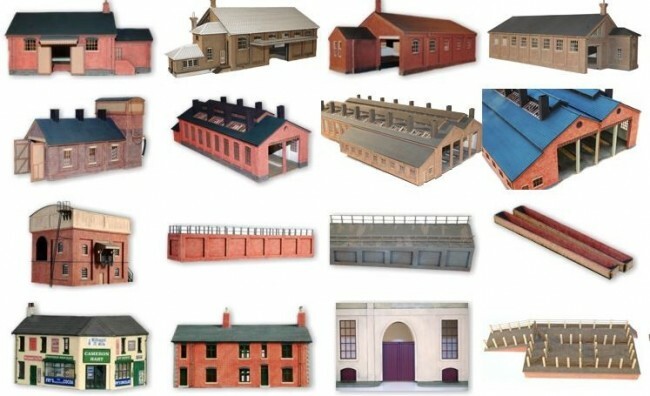 We now offer a full building and painting service, should you would prefer to purchase one of ours kits ready to be placed upon your layout. The price for this will be found on each page. But much of out time is now spent producing ‘ONE OFF SPECIALS’ for clients who require a specific building or buildings. Please contact us by telephone for this service, so we can discuss your individual requirements and advise a lead time.